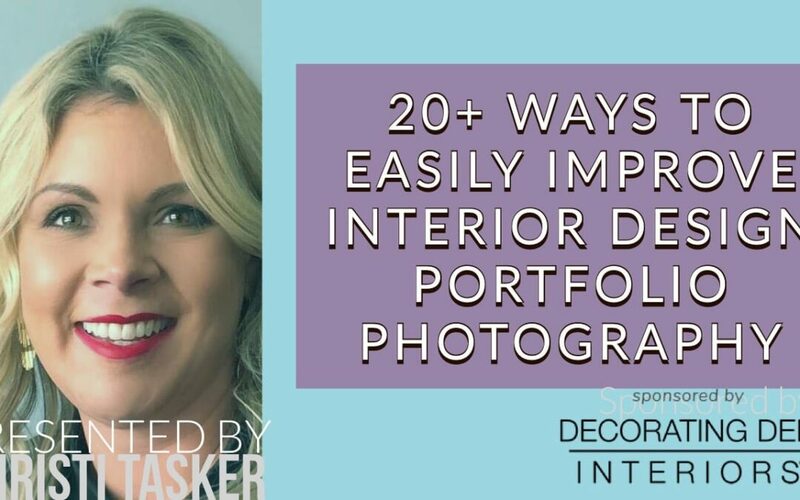 How to Improve Interior Design Portfolio Photography » PS This Rocks! For over 50 years, Decorating Den Interiors business systems have helped talented individuals turn their passions into a profitable interior design business. Their concept is simple: they provide Design Franchise Partners with all the tools, systems and support necessary to run a rewarding interior decorating/design business and to outshine the competition. Click here to see how they help. Want to hear from other design mentors and learn more about the design business?